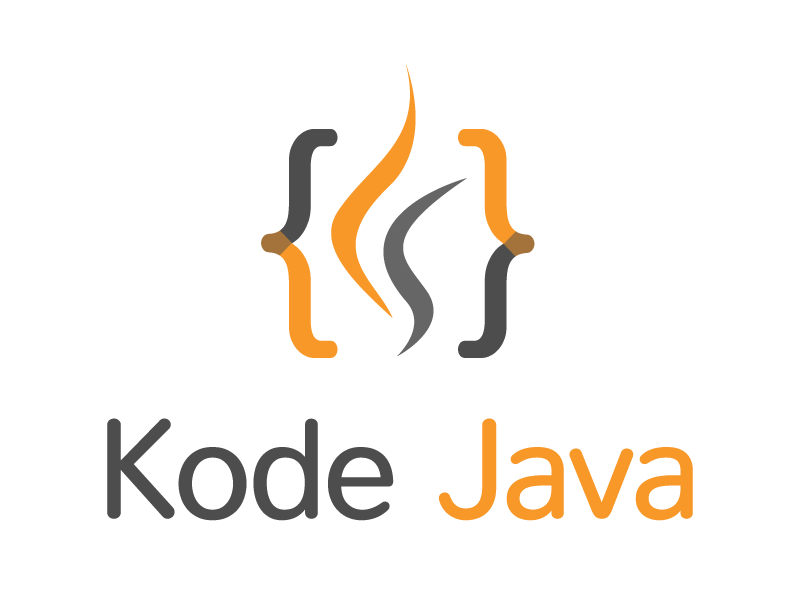 How do I convert an XML persistence to Java Bean? In the previous example you can see how to convert a bean into an XML persistence. Now we’ll do the opposite, converting the XML back to a bean. For the BeanToXML class use in this example please refer to How do I convert a bean to XML persistence? example. // Reads the next object from the underlying input stream. How do I convert a bean to XML persistence? How do I convert LinkedList to array?